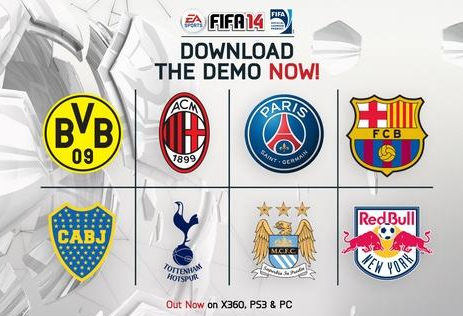 You are here: Home » Games » FIFA 13 » FIFA 13 Demo | Have you tried EA SPORTS Football Club Match Day? 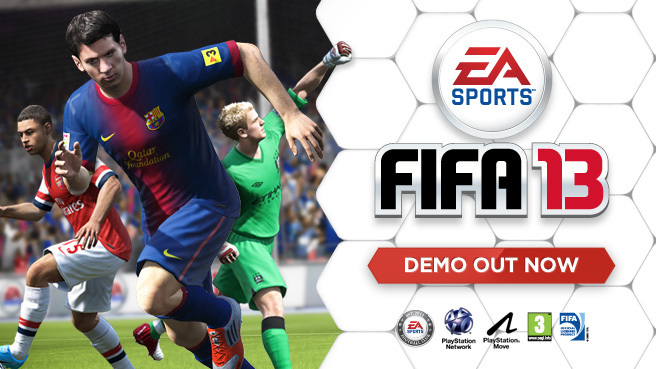 So hopefully by now you’ve been able to download and enjoy the FIFA 13 Demo, but do you know all the features that have been included for you to enjoy? Check out how to activate EA SPORTS Football Club Match Day so you can maximise your enjoyment of the demo. Experience a new feature that will drive the deepest and most meaningful connection yet between a videogame and the real world of sport ever achieved. FIFA 13 and the football season will be completely connected for the world’s top leagues. EA SPORTS Football Club Match Day will drive real-world news ripped from the headlines around the world into FIFA 13. In the demo, real-world drama such as injuries, suspensions, team form, and media gossip surrounding Manchester City, Arsenal, Juventus, AC Milan and Borussia Dortmund will play out in-game and be reflected through in-game commentary. Player form—displayed in detail within the team management screens—will change regularly, so players in form, or players struggling to keep form, will see their stats change throughout the season based on their real-world performances. During the team selection screen of the FIFA 1 3Demo, turn on EA SPORTS Matchday (Press Y/Triangle) to get the latest roster update. 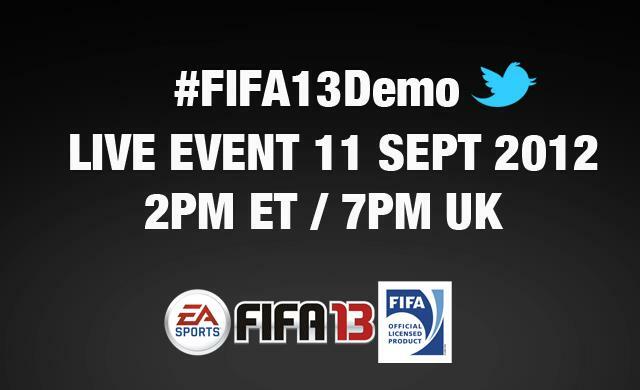 So how are you finding EA SPORTS Football Club Match Day in the FIFA 13 Demo?